If you think dog is angle, cat must be devil. Do not get wrong of what I am saying, the devil I mean here is that just cat owns her nature mystery feeling which makes her become devil. 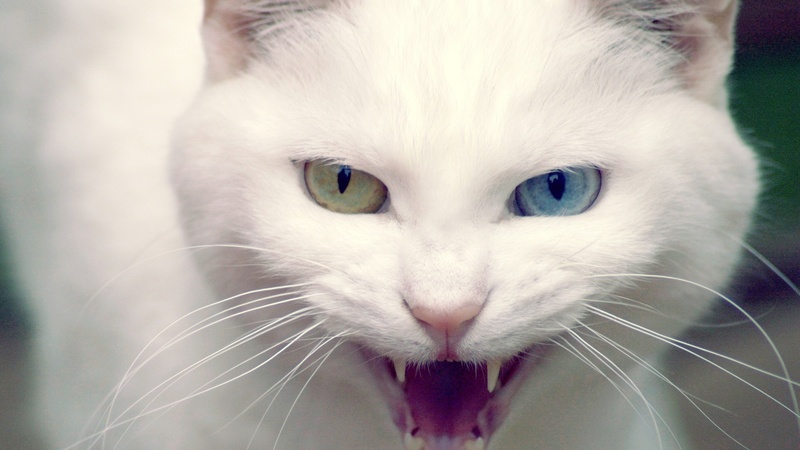 Actually, I do not think devil is bad, especially when I call my cat devil. To let cat become a star in this Christmas, how about dressing her like a devil instead of adorable cute elf? 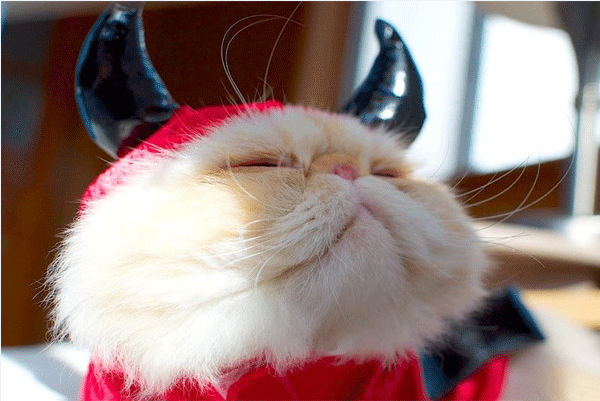 Dress your dog up with an elf costume while let your cat act devil with cat devil costumes. 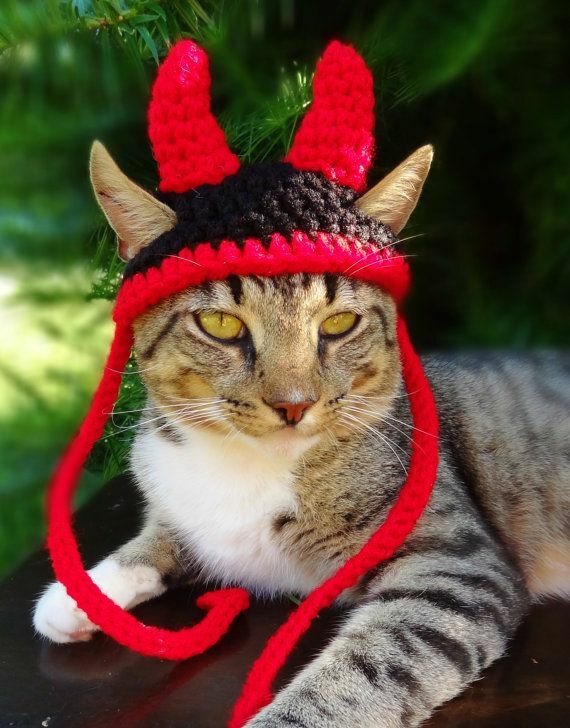 With two corners in the cap and one tail at back, cat fancy devil costumes coat would make your kitten like a little devil which is not scared but cute and smart. Meanwhile, red is also a main color of Christmas, you have no worry about this costume is not suitable in this big holiday. It is made of polar fleece, which feels soft, smooth, comfortable, thick and warm. Not only Christmas can you dress up your pet, but also in daily life. High quality pet coat like this can keep your pet warm and smart in winter as well. Besides, cat is also afraid of cold weather, to get her coat is not a bad idea at all. By the way, it is also necessary for you to measure your cat’s size. 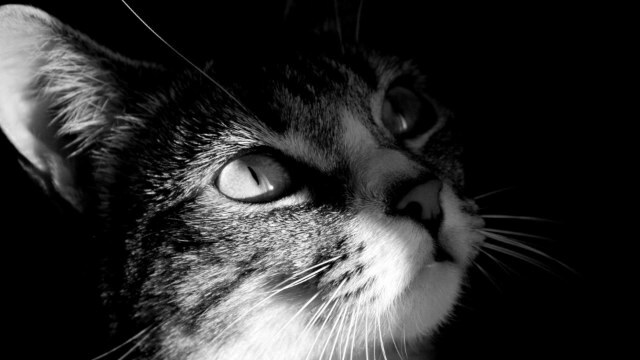 Firstly, measure around the neck of your cat, better to allow some room for a comfortable fit. Secondly, measure along the base of you kitten’s neck to the base of the tail. 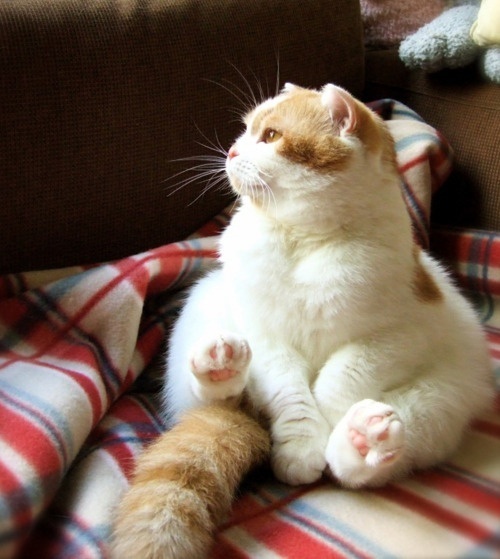 Thirdly, make sure the widest point of cat chest that you could go all the around. This is typically behind the front. After you make sure your cat’s size, you can go to pet store to pick up the one you like or buy it online. 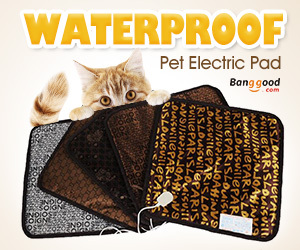 In fact, there are many pet supplies online are for your consideration too.